Vade said: The IS250, like the other JE Audio models we’ve auditioned, sounded really splendid. It would be a great addition to many systems. 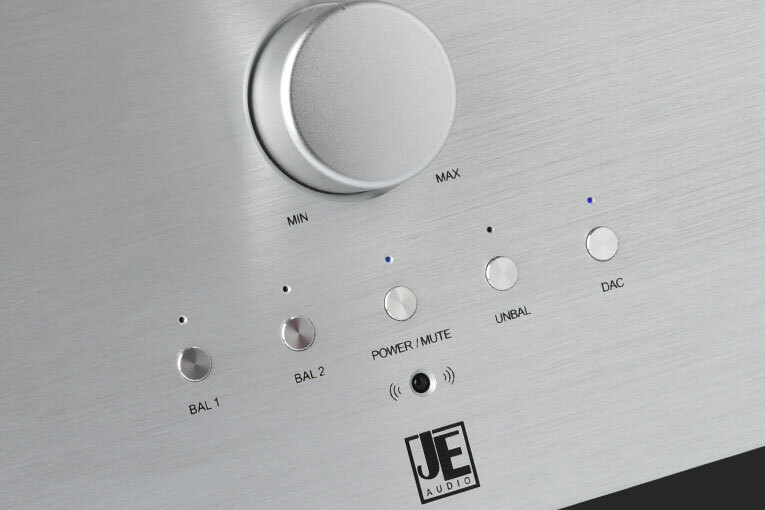 The gist: More integration than we’ve ever seen from JE Audio.